Learn about all the systems in your amazing body! 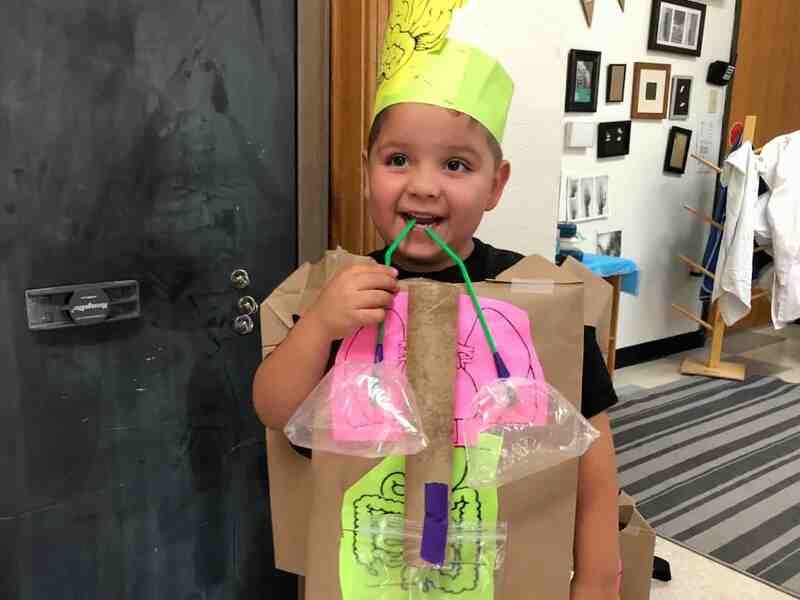 Test your lung capacity and build models of your respiratory system, make your own stethoscope and listen to your heart, learn about how germs grow and how to stay healthy, and stretch your musculoskeletal system with some yoga! 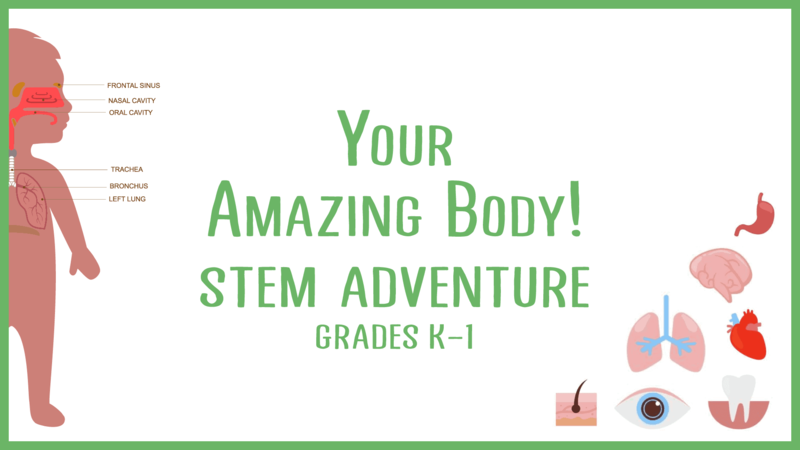 We will do all kinds of STEM adventures to discover how our bodies work and all the awesome things it can do for us!